B. 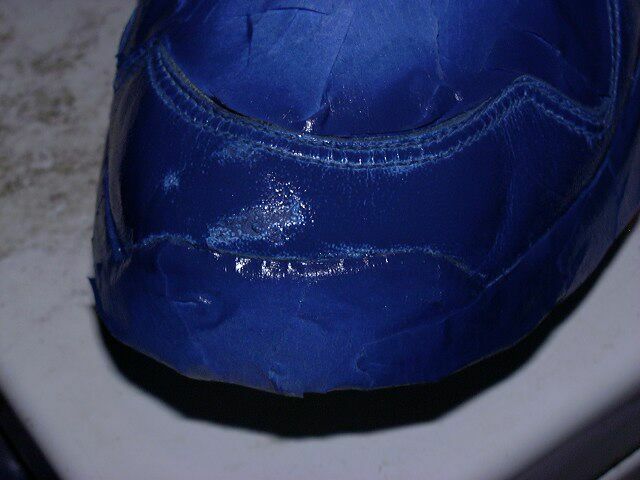 Preparation: Clean the surface of the shoe to be refinished with the acetone. 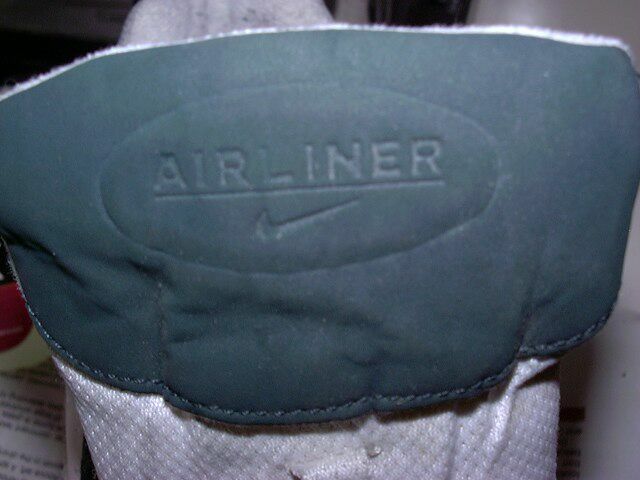 You'll notice that the factory finish of the shoe will be removed. 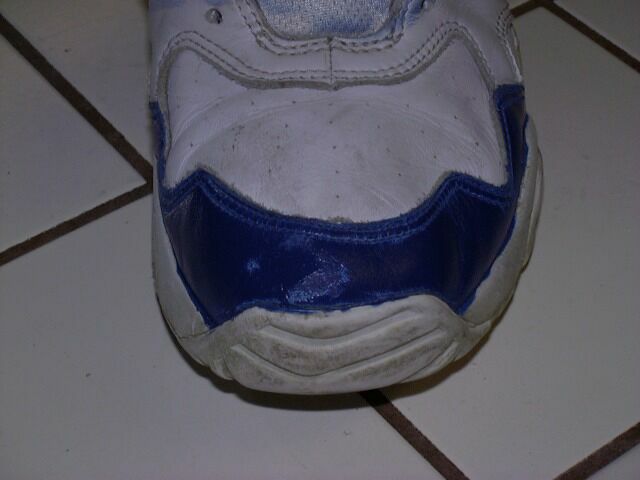 The surface of the shoe will appear tacky to the touch. 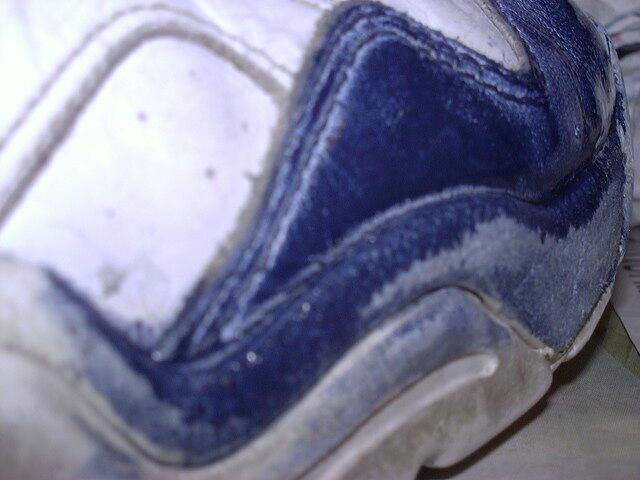 Repeat as neccessary, a mimimum of two times is required for most sneakers.